Percival & Associates is an entertainment advertising agency, specializing in print and digital design and was founded in 2012 as an evolution of award winning Mojo Print. We at P+A are committed to a single goal: create stunning key art for the best film, television and streaming content in the market-place. Whether it’s an epic Oscar®-worthy drama, an obscure independent foreign language film, or a generation-defining television series, we put all of our passion, experience and talent into any and all projects that come through our doors, in the firm belief that regardless of platform, great story-telling deserves equally great marketing. 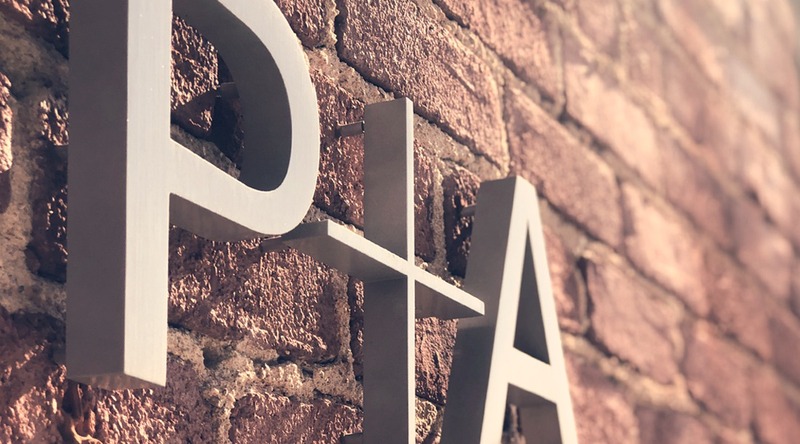 In June 2018, P+A was named North American Agency of the Year at the PromaxBDA Awards in New York City.